Produces rich lathered foam, with emollients for a smooth and soft feel to the skin. Ideal for plastic and stainless steel dispensers. 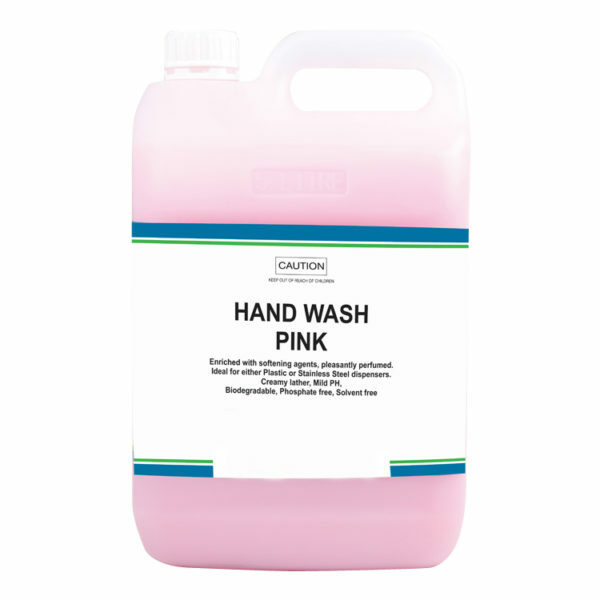 ​ Product Code: 360 Size: 5 Litre or 20L Non perfumed with approved antibacterial ingredients. Ideal for schools, nursing homes and restaurants.